Well we have our very own Sharon Campbell, Course Director of Animation at DJCAD with us who will be available for portfolio reviews from 1pm till 2pm in Liar! Come and get a professional and academic opinion on your work! 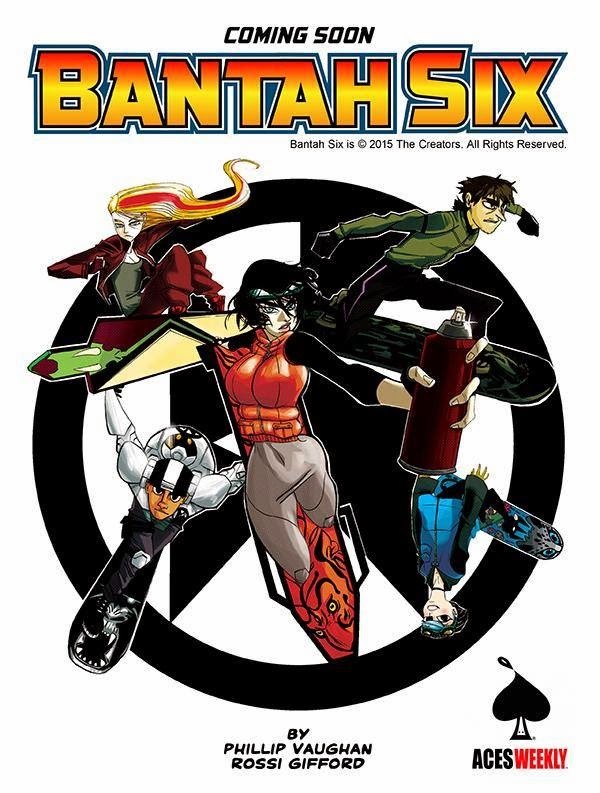 Phil Vaughn, the Course Director of MSc Animation and Visualisation and Module Leader of Comic Art and Graphic Novels at DJCAD, will be joining us to talk about the release of his new creator owned digital comic 'Bantah Six', which will be published in Aces Weekly (Run by David 'V For Vendetta' Lloyd). 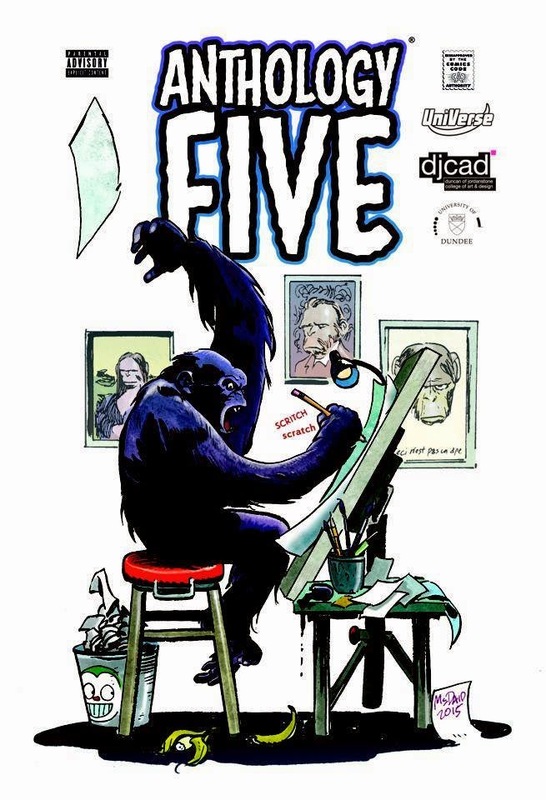 He will also talk about Anthology Five, which includes work from level 3 DJCAD students who took the Comic Art and Graphic Novel module. Please make sure to read all the information below as it is for the safety of you and others around you at DeeCon. For all attendees, vendors, guests, performers, press and staff (hereafter referred to as participants). All participants must comply with the code of conduct (as set out in the DUSA Bye-Laws) at all times. If anyone is found in breach of the above, they will be removed from the DUSA building (hereafter referred to as the premises) immediately by Customer Safety. · DUSA operates a Zero Tolerance Policy, which all participants must adhere to at all times. · Unwanted sexual comments, including comments on an individual’s body or private life. · Unwelcome sexual invitations, innuendos, and offensive gestures. · Wolf whistling, catcalling, or offensive sexual noises. · Objectification, fetishisation and stereotyping of individuals based on their gender or sexual orientation does lead to a culture of sexual harassment, sexual discrimination and its normalisation. · That any plan of action should be gender neutral in its language and approach as all students should be free from sexual harassment regardless of their gender. · Incidents involving touching and other physical threats are criminal offences and should also be reported to the police. 2. To promote DUSA’s stance on sexual harassment and discrimination through an annual publicity campaign in consultation with the DUSA Executive. · If anyone witness or is a victim of unwanted or unacceptable behavior please report it to a member of staff immediately. · All participants must respect each other and treat each other with kindness and politeness at all times. · All participants must respect both DUSA and DeeCon staff at all times. · All Participants must respect the performers we have on during DeeCon. · A responsible adult must accompany all participants under the age of 14. · Participants over the age of 15 are requested to carry ID with them. · Participants under the age of 18 must vacate the premises by 10pm due to licensing laws and DUSA policies. 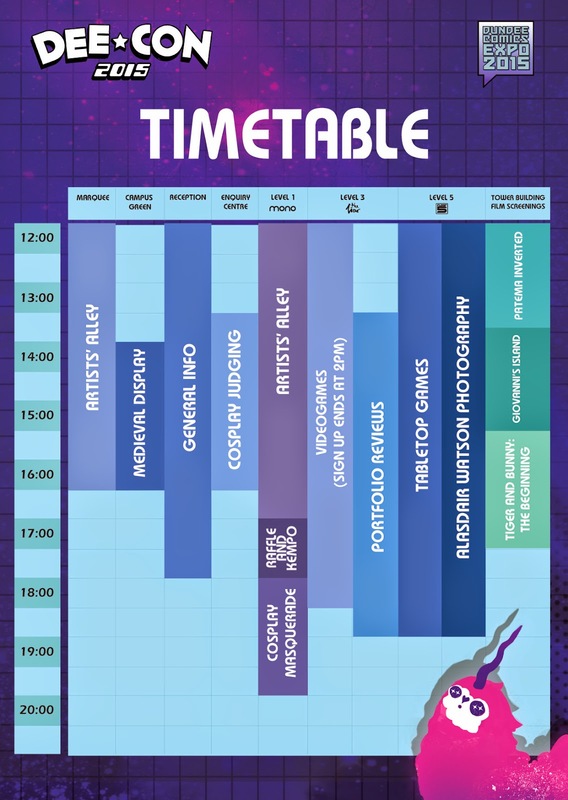 · Vendors must identify themselves to member of staff immediately on entrance to the building so they can receive their vendors pass and table allocation. · Vendors must have their stall covered at all times. DUSA and DeeCon are not responsible for any loss or theft of item/s. · Vendors are requested to stay within the area of their stall, unless they are visiting another activity or browsing the Artists’ Alley as an attendee. · Vendors must not sell any bootleg, fake, forged, copied items or art work. If anyone is suspected if selling bootleg or fake items or artwork that is not their own they will be asked to leave the premises immediately. · Vendors must not sell any content that is deemed inappropriate. This includes but is not limited to mature content, graphic or disturbing material. If Vendors feel their work contains such content please seek a member of staff for advice. Staff may request that you keep some materials in a folder or out of sight for younger attendees browsing the Artists’ Alley. 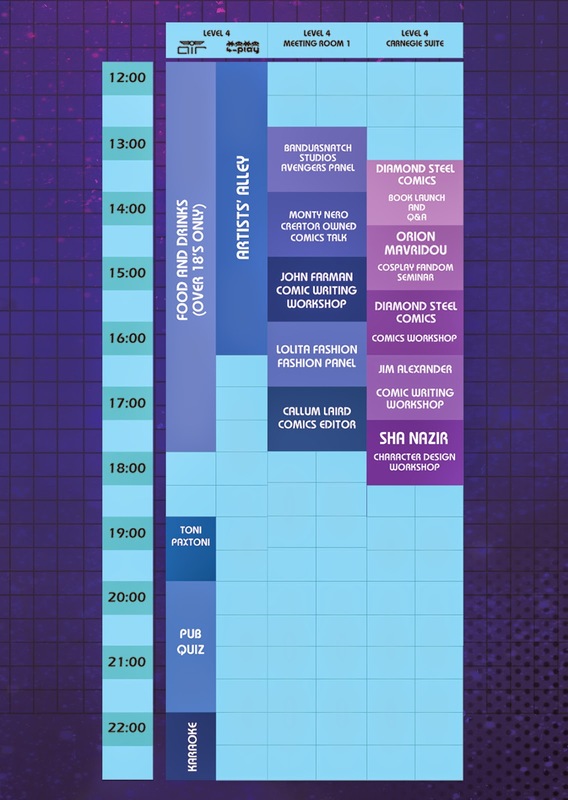 · Press personal must have a press pass, which will be provided on entrance to the premises by staff, on them at all times while they are at DeeCon in a professional capacity. · Press Personal must identify themselves to member of staff immediately on entrance to the building. · Press personal must not record in any fashion any unwanted or unacceptable behavior. · Press personal are permitted to approach participants but must get permission before recording or photographing the individual or group. · Press personal are permitted to interview any or the participants as long as the participant is happy with this. · All participants can say ‘no’ to being recorded at any times. Press personal must respect their wishes. · All participants are requested to have fun and be safe at DeeCon 2015! 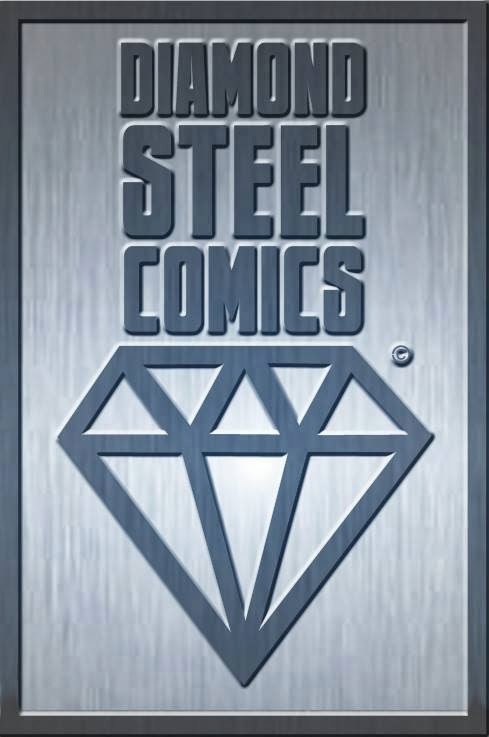 Diamond steel will be doing portfolio reviews for artists, with a focus on comics artists and they will be starting at 5pm in Liar! We also have George Lennox from the publisher Cult Empire Comics. He will be selling at his table in the Artist Alley which will stock some of their retail stock and also the publishing side with their titles Vietnam Zombie Holocaust and Horror Show both written by George Lennox himself! George will be happy to see anyone who has artwork/portfolio/ideas! On saturday slots at Alasdair's photobooth include 2 prints, and will be £15 on the day, but are £10 for those who pre-book through his store. On Sunday he will be offering location shoots on campus, which can also be booked through his store. Make sure to book if you want to ensure some amazing photographs and prints of your cosplays! 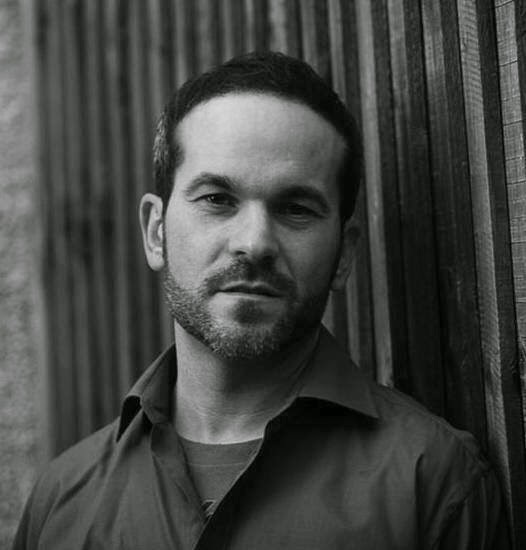 Some info about another of our wonderful speakers! Calum was born in Dundee, home of Comic Kings DC Thomson & Co, there was always a fair chance that he would end up working in the comics industry. 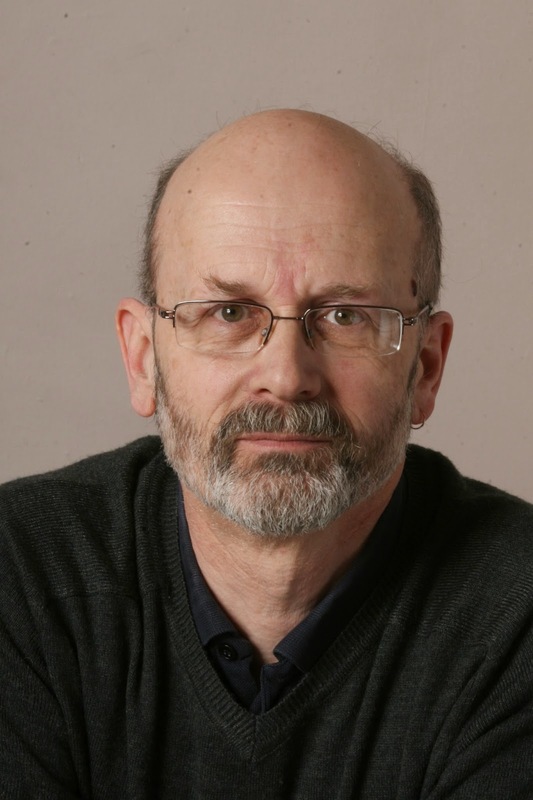 No-one, however, had told him that and he took a science degree at St Andrews University in the late 70s. Once he had graduated, though, the comic magnets were switched on and, after a brief spell as a labourer at the firm’s print works, he landed a job as a trainee on Jackie Magazine. 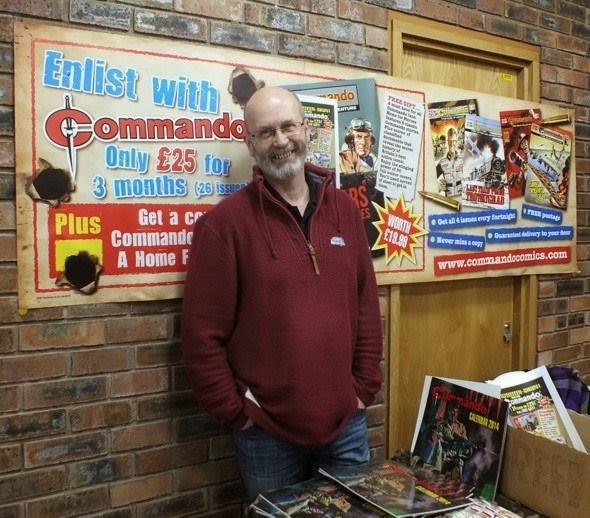 After 18 months there Calum moved to Commando Comic, which became my home from home. 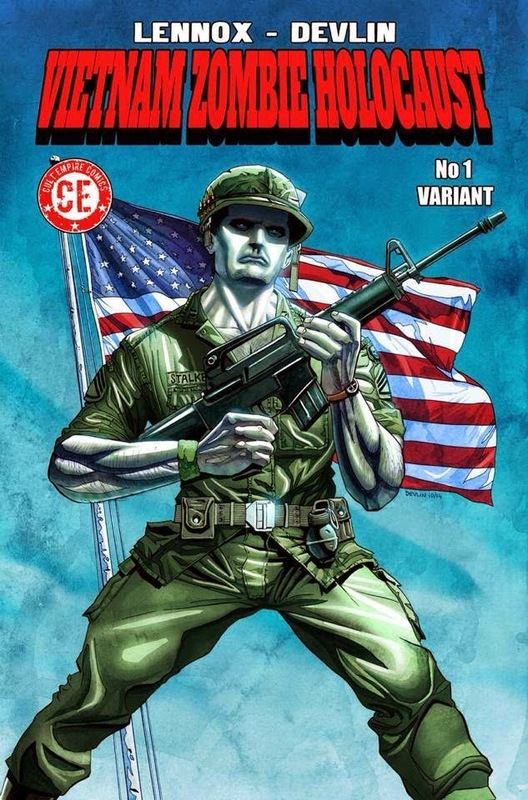 Despite several “postings” to teenage magazines, women’s magazines, a motorcycle title and one of the commercial departments, he returned to Commando in 2007 after three years on The Dandy Comic. Calum was in the fortunate position of taking over from the man who had mentored him in his early days and was delighted, if not a bit overwhelmed, to be doing his best to fill his very large footprint. He is expected to say this, but it’s true – Commando was his favourite comic growing up. To be responsible for nurturing this national treasure is a privilege, a dream come true…and one big responsibility. Calum has recently graduated from Dundee University with a Masters Degree in Comics Studies, one of the first intake to a new and exciting development at the University. Calum will be taking about the successful Comando comic and how ideas develop from observations and experiences to a story filled with action and adventure. Between the covers of Commando lies the story. These are always fiction but they’re always set against an authentic background based in solid fact and the author’s research. But a Commando is more than just paper and ink. It’s the story of a struggle against adversity, a tale of action and adventure, which can be set against the background of the Roman invasion of Britain, the battlefields of Nazi-occupied Europe or, sometimes, the imagined battleground of the future. The action can take place anywhere from the depths of the ocean or the dizzy heights of space. Every Commando starts with an idea. These can be the slightest thing and can be prompted by almost anything. They could be born as the result of seeing a piece of military equipment, the tale of an actual event, an imagined piece of dialogue. There’s no formula, every writer is different and may come up with ideas a hundred different ways. All we know is that the ideas come and we’re glad of it. So, you've got your idea, what’s next? From the idea, the writer has to build his story into a plot with a beginning a middle and an end. And characters. Commando revolves around characters. Square pegs in round holes, the fearful, the daring, the compassionate, the cruel. All must overcome or be overcome. When all that comes together it’s written down as a synopsis, a stripped-down outline of the incidents and the players who will bring the tale to life. Next there’s the script, a sample of which you can see in this exhibition. It follows a format and contains a picture description for the illustrator to follow, a panel or panels to carry the plot forward and balloons to reveal what those vital characters are saying or thinking. This completed script is given form by the artist. He gives faces to fighting men, gives them guns and uniforms, gives them life. And, where the script demands, he may bring death to them too. Once he has done his bit, the words and pictures finally meet up on the finished page. And all that from a chance remark or observation.